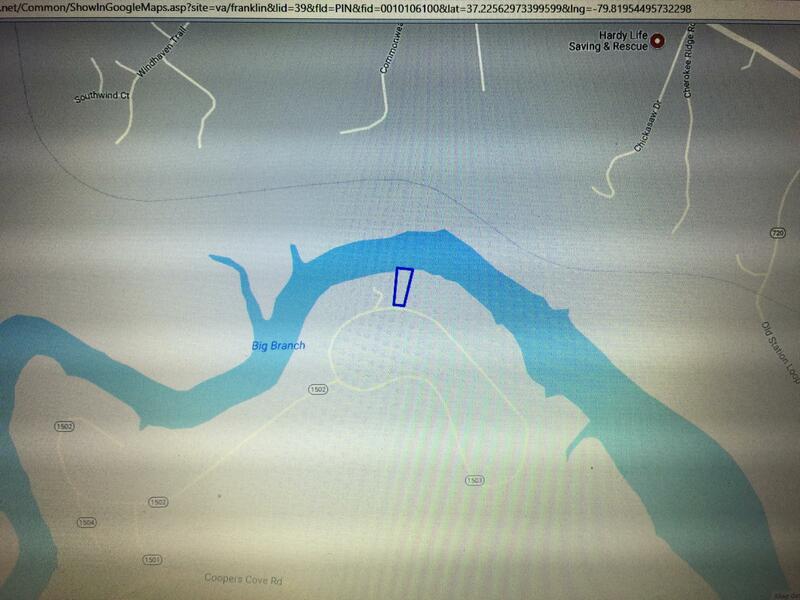 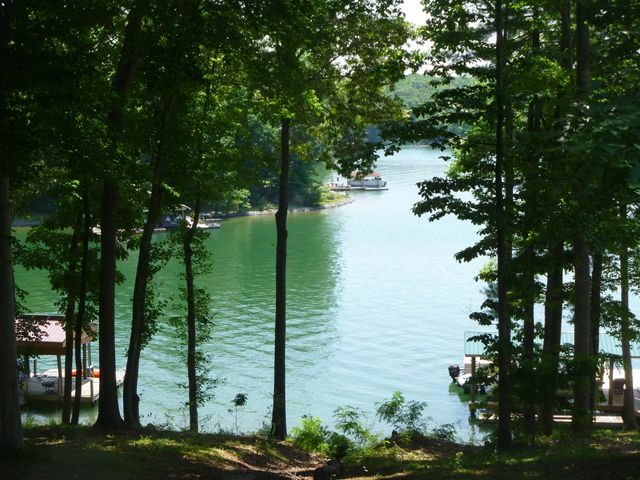 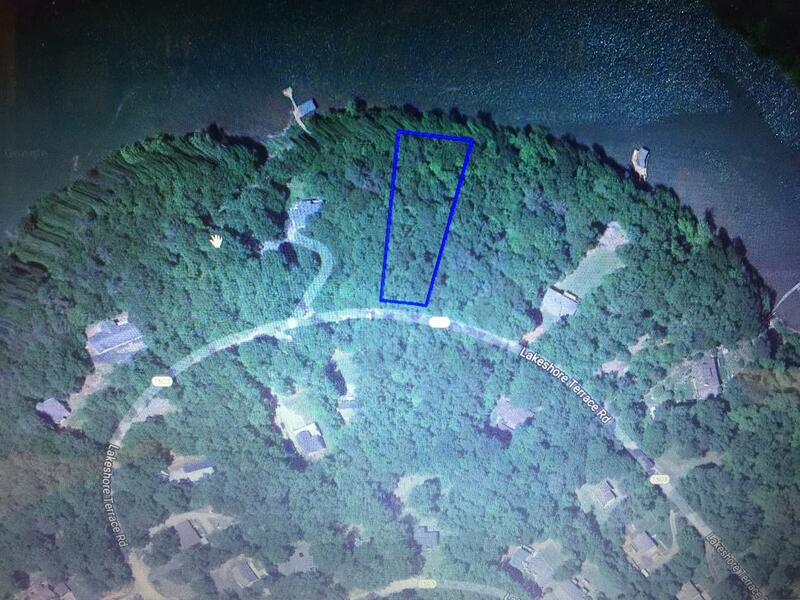 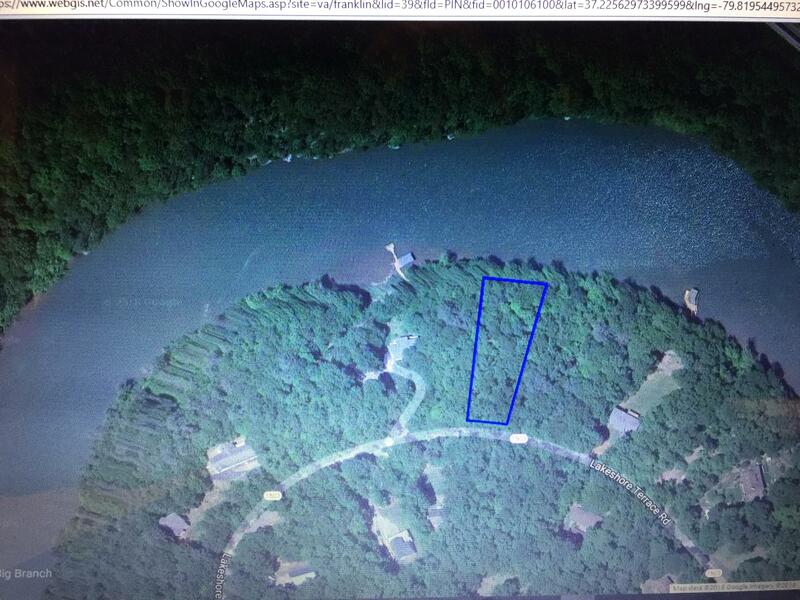 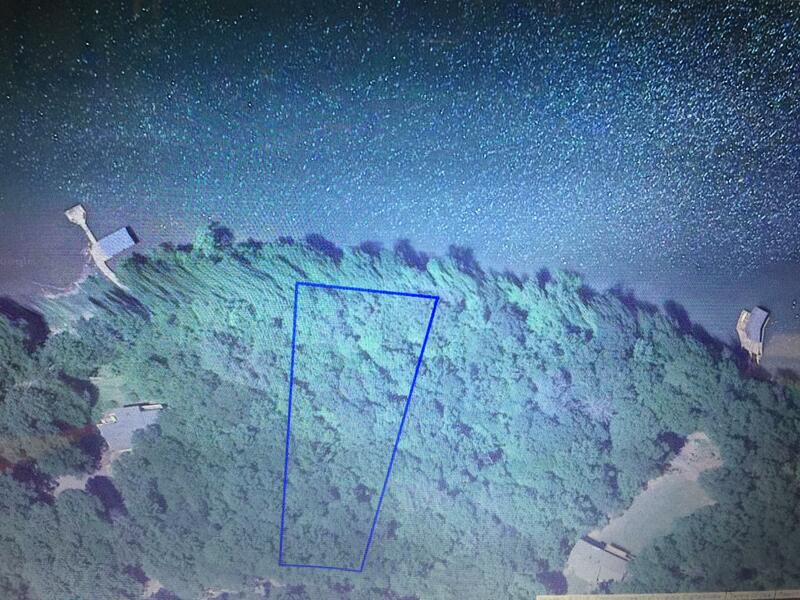 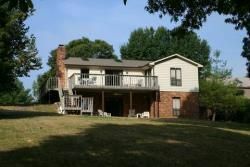 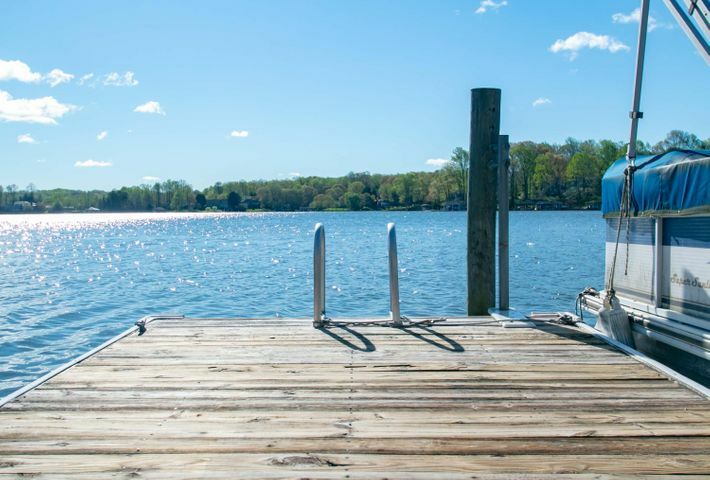 Smith Mtn Lake Waterfront Lot Priced to Sell Quickly! 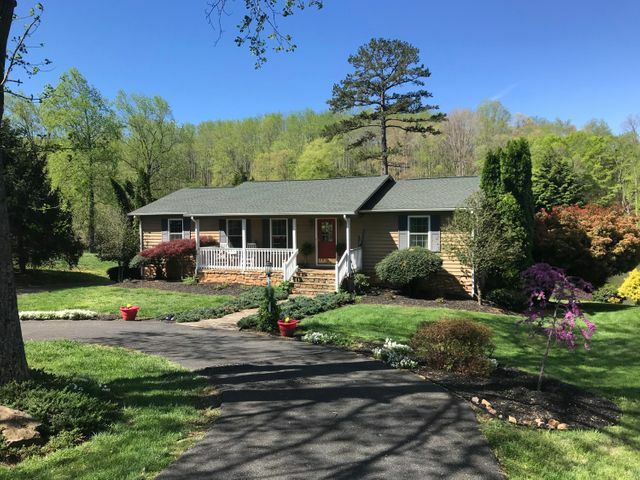 Tax Assessed at $45,000! 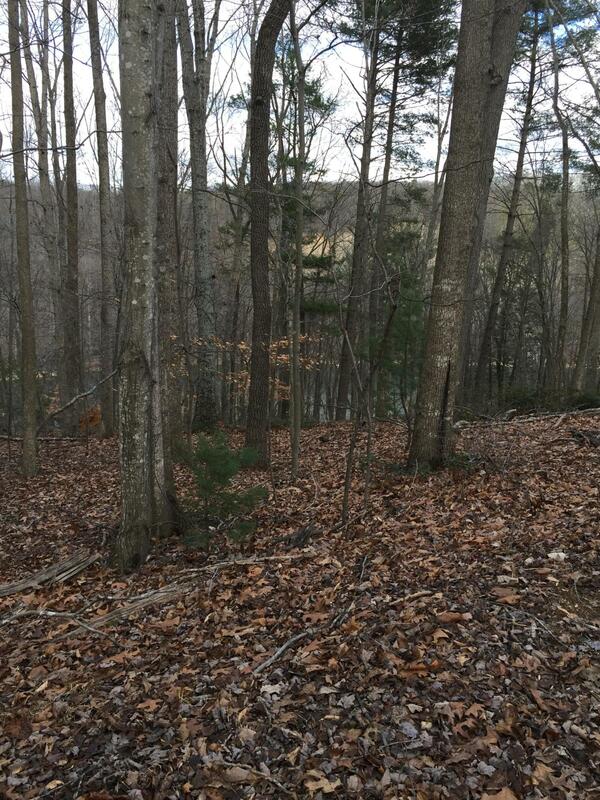 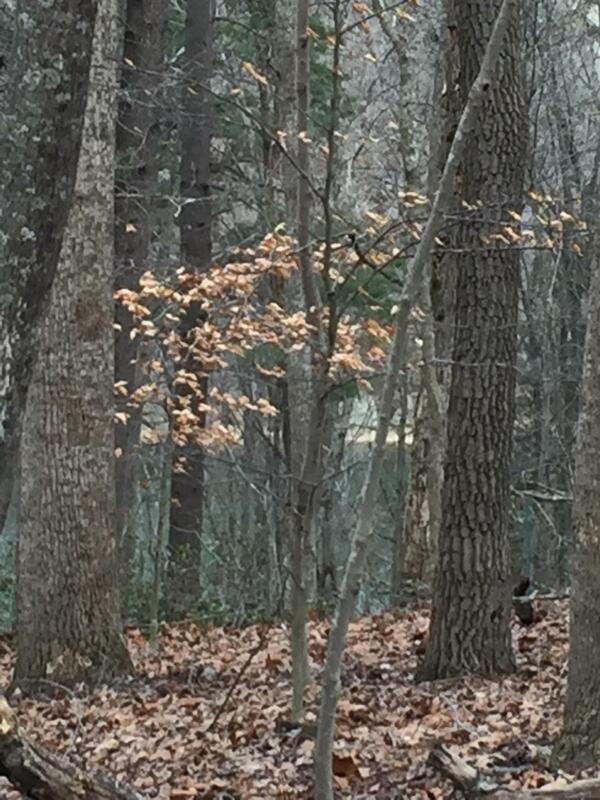 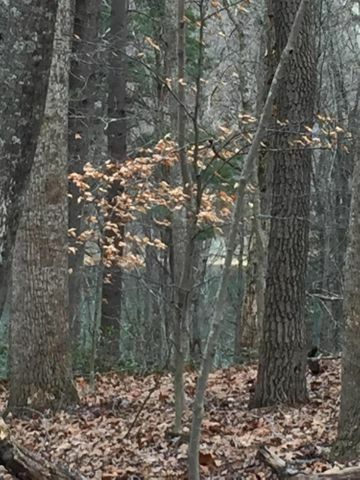 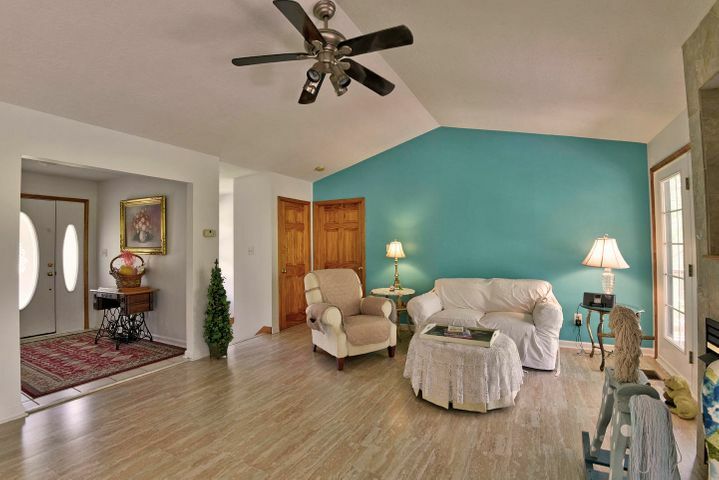 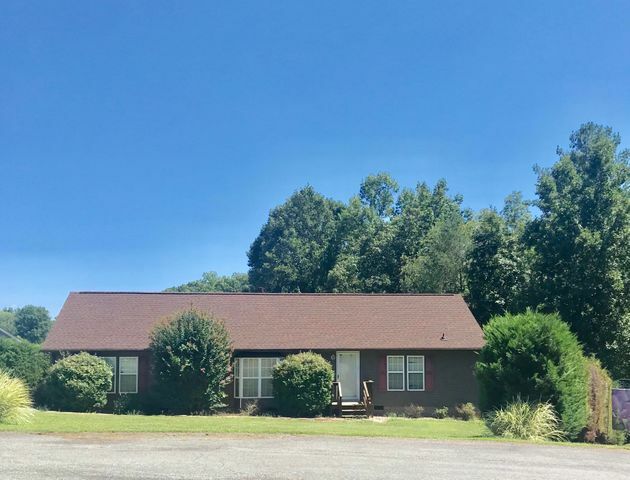 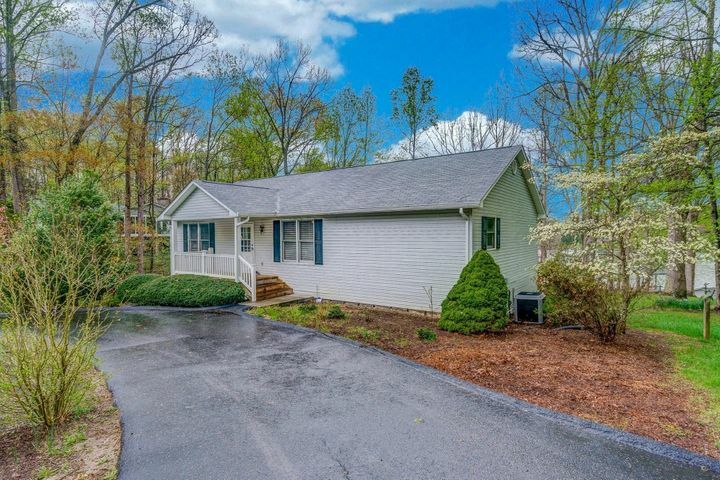 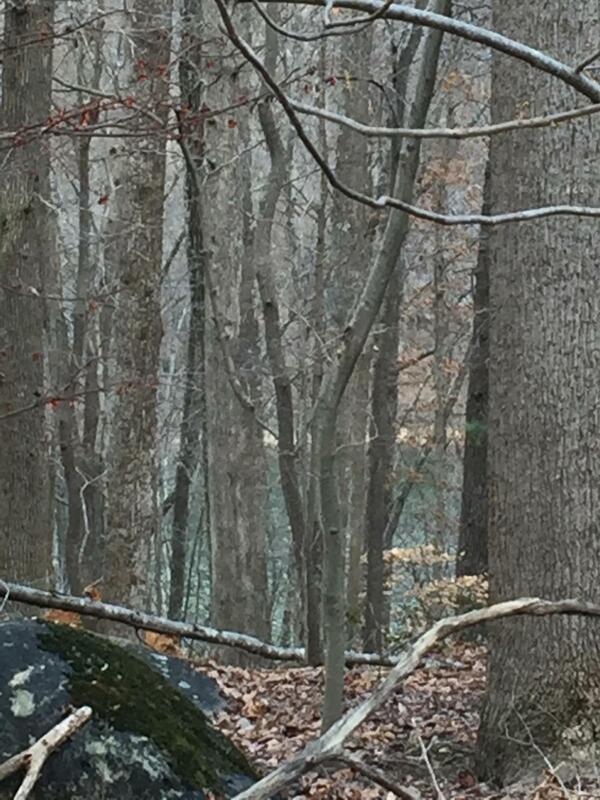 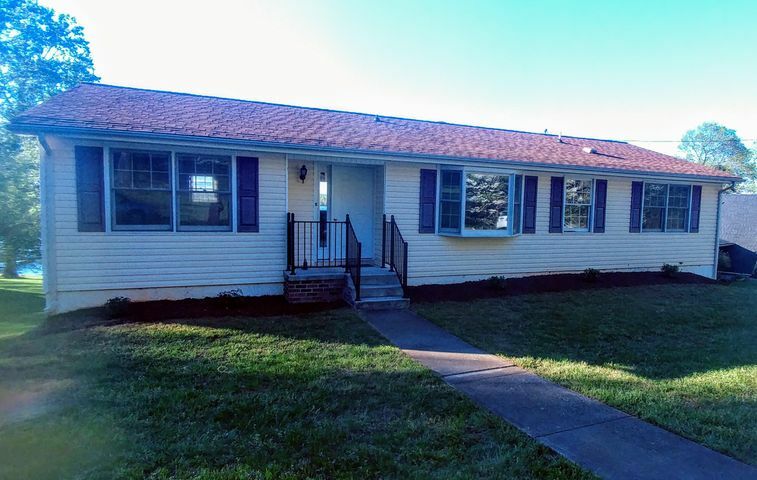 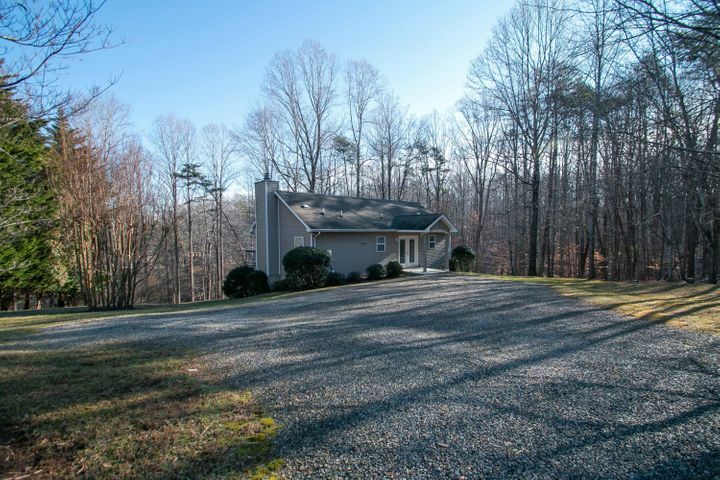 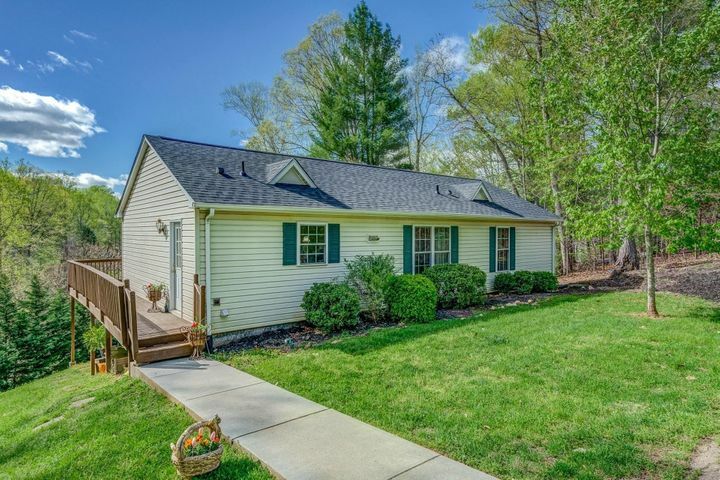 Build Your Dream Home On this Beautiful Wooded Lot in an Established Neighborhood of Nice Homes with State Maintained Roads and Conveniently located just minutes to Roanoke & Westlake. 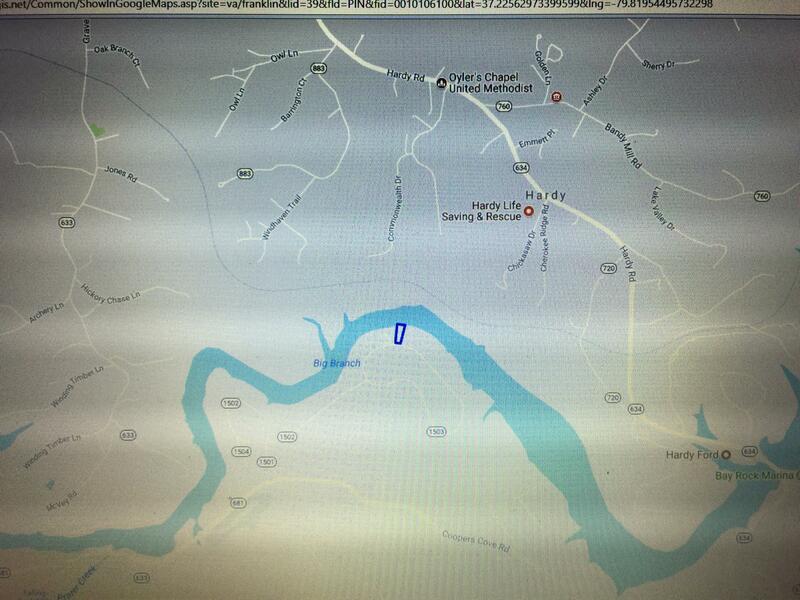 Directions: Hardy RD from Vinton, RIGHT on Edwardsville RD, RIGHT on Coopers Cove, RIGHT on Penick, RIGHT on Bailey, LEFT on Lakeshore Terrace to property on LEFT.